im english and i pronounce it skedjule. 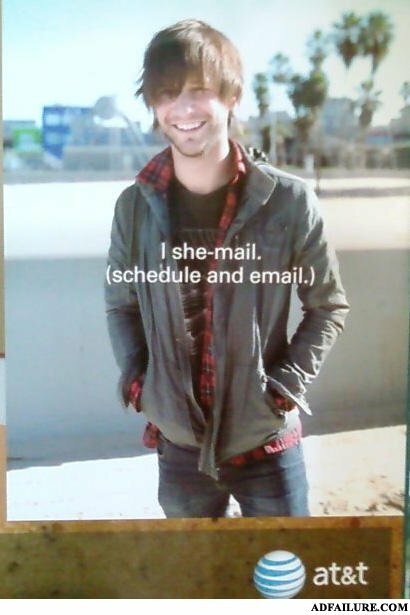 It'd be "I sche-mail".. You don't pronounce the h.. Now this guy just looks like more of a fairy. i'm glad he might be a 'fairy'. hes cute! Not yet... After the first operation maybe. British/ English who pronounce it "Shedule" are prissy, uppity, fags. No, I don't mean you're all cigarettes. I mean queers.